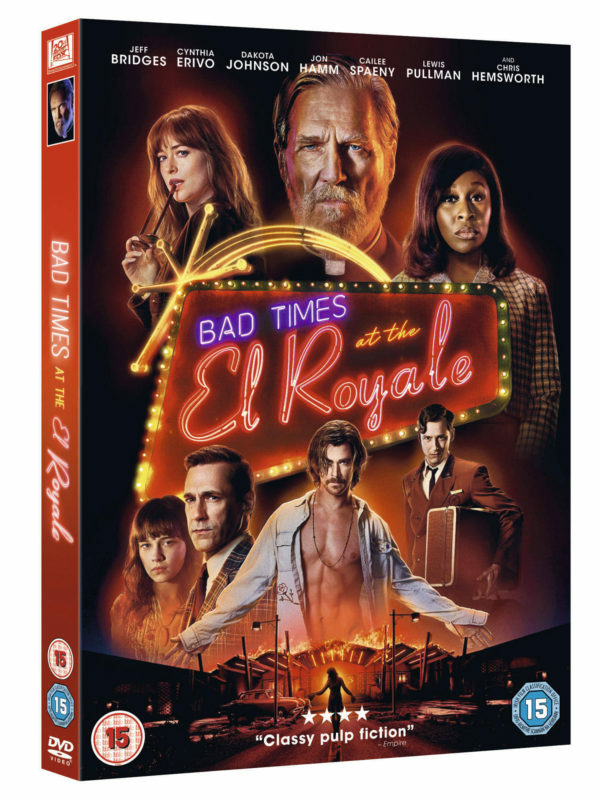 Bad times never looked so good with the release of Bad Times at the El Royale. Jeff Bridges, Cynthia Erivo (Bafta Nominee for EE Rising Star Award) Dakota Johnson, Jon Hamm and Chris Hemsworth lead an all-star cast in this powerful thriller filled with gripping suspense and startling revelations. Seven strangers, each with a secret to bury, meet at Lake Tahoe’s El Royale, a rundown hotel with a dark past. Over the course of one fateful night, everyone will have a last shot at redemption…before everything goes to hell. To celebrate, we’re giving away a copy on DVD! & DVD on 4th February, come along for this entertaining and unpredictable thrill ride. Be sure to check out the clip below from the extras! Which actor plays Felix O’Kelly in Bad Times at the El Royale? 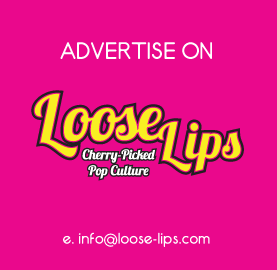 Contest closes February 4th, 2019 at 11:59pm. This entry was posted on Wednesday, January 30th, 2019 at 8:07 am	and is filed under Contests, Film.